Mr Yekini Nabena, a chieftain of the All Progressives Congress (APC) has cautioned the party’s national leadership against marginalisation of any zone in constituting the 9th National Assembly’s principal officers. 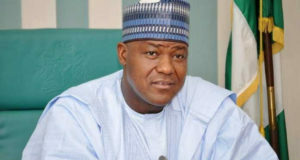 He made the call while speaking with newsmen on Tuesday in Abuja, saying that fair distribution of positions in the assembly would ensure equity to all stakeholders. “The party’s leadership must take deliberate steps to provide a fair and justifiable zoning arrangement for the incoming 9th National Assembly leadership. “Our actions and inaction will have serious implications on the party’s unity and will positively or negatively affect our standing ahead of 2023,’’ he said. Nabena noted that the President and Vice President were already from the North-West and South-West, adding that there was the need to ensure balance to cover the six geo-political zones of the country. 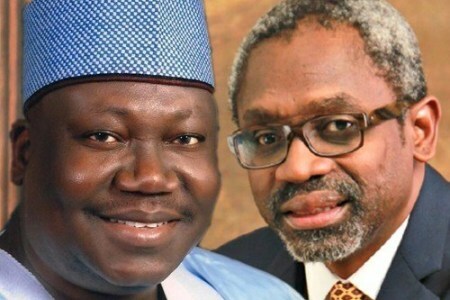 APC national leadership had already zoned the Presidency of the Senate to the North-East. Nabena stressed the need for the party to get its acts right on the issue of zoning arrangement for the National Assembly, considering 2023 elections might turn out to be a free for all. “The party’s leadership and indeed the presidency must take deliberate efforts to provide a fair and justifiable zoning arrangement for the 9th National Assembly leadership. 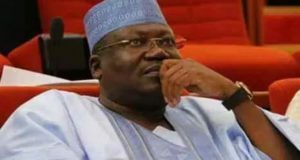 `So, for equity and adherence to the principle of federal character which is a constitutional requirement, the positions of Deputy Senate President, Speaker and Deputy Speaker of the House of Representatives in the incoming 9th National Assembly must be occupied by APC members from the remaining four geo-political regions,’’ he said. 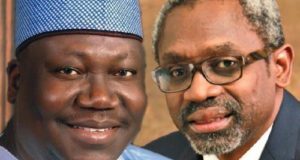 The APC chieftain, therefore, recommended that the Deputy Senate President should be zoned to the South-South, while the Speaker and Deputy Speaker of the House of Representatives should be zoned to the North-Central and South-East. He said the South-West already had a slot filled by the Vice President. He added that the South-West does not necessarily translate to Lagos or Ogun, saying that this was a sentiment widely shared by members of the party from the zone.